This post made possible in part by the generous support of Rumina Nursingwear. It can be really confusing taking medications or having procedures done while you are breastfeeding. Most of the time, if you look at the package insert or online, most medications simply say that you should ask your doctor or not take them while breastfeeding. Then you might hear something completely different from friends, or relatives, pharmacist, or from your doctor. So what do you do? Well, luckily, there are a bunch of fantastic resources for breastfeeding moms. First, I want to tell you that research on breastfeeding and medications has come a long way in the past few years. So your doctor, nurse practitioner, or pharmacist may have outdated information. I am not trying to say that you shouldn’t respect your provider or that they don’t know what they are talking about. That’s absolutely not true. However, the amount of breastfeeding patients or customers that they see is probably relatively small, so their continuing education is often focused elsewhere. If you are wondering if information that you were given is correct, you have every right to research that yourself and then bring that information back to your provider so you can make an informed decision together. Medications moving into milk depend on several things, and, sometimes, even if they do, they do not enter the bloodstream of the baby. Describing the hows and whys of that could literally take me twenty (probably boring to most people) pages, so I’ll cut to the more important things: how to tell what your medication is ranked, taking you baby’s age into account, resources for information, and supply issues from medications. L1 – Safest. These drugs either don’t reach the baby at all or have been proven to be safe in large studies. L2 – Safer. These drugs have either been studied to a lesser degree with little to no side effects on the baby, or, after taking the evidence into account, the likelihood of this drug being problematic to your baby is pretty remote. L3 – Moderate. This category is where most drugs start. L3 drugs either have no studies done, or studies have been done showing minimal problems to the infant if the mom is taking it. This is the category where it’s really a risk/benefit situation. What are the risks of the drug in your breast milk versus the risks of feeding formula? L4 – Possibly Hazardous. We know that this drug can have adverse effects on the baby. However, there might be some situations where use of this drug is justified. For instance, if someone is in a life-threatening situation. 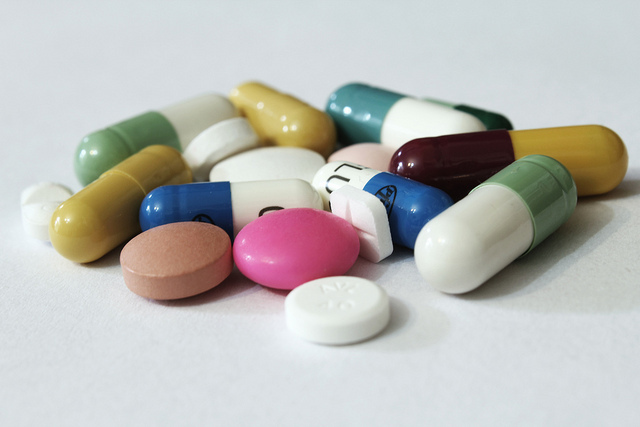 For the most part, though, we want to avoid these medications. L5 – Contradicted. 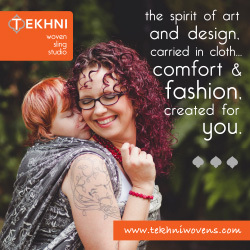 You can’t use these while breastfeeding. We know that they have significant, documented, negative impacts on babies. If you have to take a L5, you cannot breastfeed while it is present in your milk. Sometimes the classification of medications can vary based on where you are in your breastfeeding relationship. In the first week of breastfeeding, due to the difference in colostrum versus mature milk, it can be a little easier for medications to pass into milk in greater quantity. If you can avoid a drug during that time, you should. However, maintenance medications, pain relievers used for surgical deliveries or painful vaginal deliveries don’t need to be avoided. In the later stages of breastfeeding, after solids are introduced, most babies begin to take in a little less milk – and in the toddler stage, that often lowers again. So if you are nursing in a later stage, some medications that were once not ok can be acceptable again. So now that you have a basic idea about how drugs are coded, where do you find this all out? 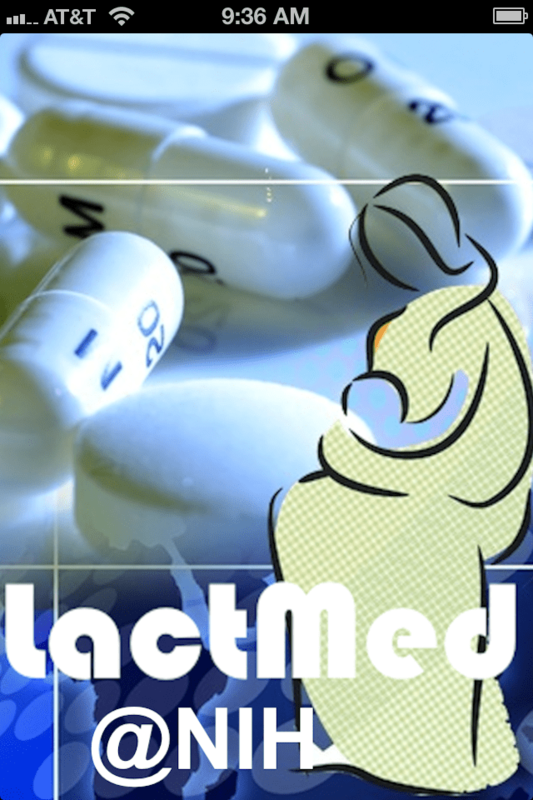 LactMed is a website that has a bunch of information about drugs and breastfeeding. It doesn’t have the L classification, but it does talk about the drug’s potential effect on lactation. For instance, if you look up Sudafed, it talks about how it might lower production of milk. LactMed also has a free Android and iPhone app. I haven’t tried out the app itself yet, though, so I’m not certain what, if any, differences there are. Medications and Mother’s Milk is a book that is updated every 2 years. Many libraries have it, as do most pharmacies, hospitals, WIC clinics, and doctor’s offices. It is written by Dr. Thomas Hale, and has a wealth of information on drugs and breastmilk, including the L classification. Infant Risk Center is a website that has a bunch of information regarding pregnancy, breastfeeding, and the risks to infants of various things. It is directly connected to Dr. Hale, who is the foremost authority on breastfeeding and medications. The site itself can sometimes be a little difficult to find the specific information that you’d like. However, Dr. Hale also has an app (it is a paid app, but it has a HUGE amount of information, so if you’re a provider, or you regularly work with breastfeeding moms, I can’t endorse it enough. For the mom who is occasionally taking medication, it’s probably not necessary, though.) The Infant Risk Center is also staffed Monday – Friday 8am – 5pm CST to answer questions about breastfeeding (and pregnancy) and medications, and the people working it are knowledgeable, helpful, and generally wonderful. When looking at medications, it is important to consider whether they can impact supply. For instance, as I mentioned, Sudafed can be problematic in that area. Generally, if a medication is meant to dry something up, or impacts your hormones (like birth control), you should exercise caution in using it. Before anyone worries, you can still take birth control. You may want to use an IUD, the mini pill, or Depo Provera if you are not planning to use barrier methods. With Depo or the Mirena IUD, I usually tell moms to ask to be on a month of the mini-pill first; some moms just have sensitivities to hormones, and those sensitivities can impact supply. Depo can’t be removed once injected, and Mirena is expensive to place and uncomfortable to remove, so it is good to have an idea if you will react that way. Also, hormonal birth control should not be started until at least 6 weeks postpartum after milk supply is established. I hope this information helps you work with your health care provider to determine the best choice for you when you need medication. Did you have to take medications while breastfeeding? Was it easy for you to find good information on them?